Dzhokhar Tsarnaev is conscious and answering to the FBI questions in writing in his hospital bed. The 19-year-old Boston Marathon bomber is responding sporadically in writing to questions from investigators regarding other cell members and other unexploded bombs, law enforcement officials said. 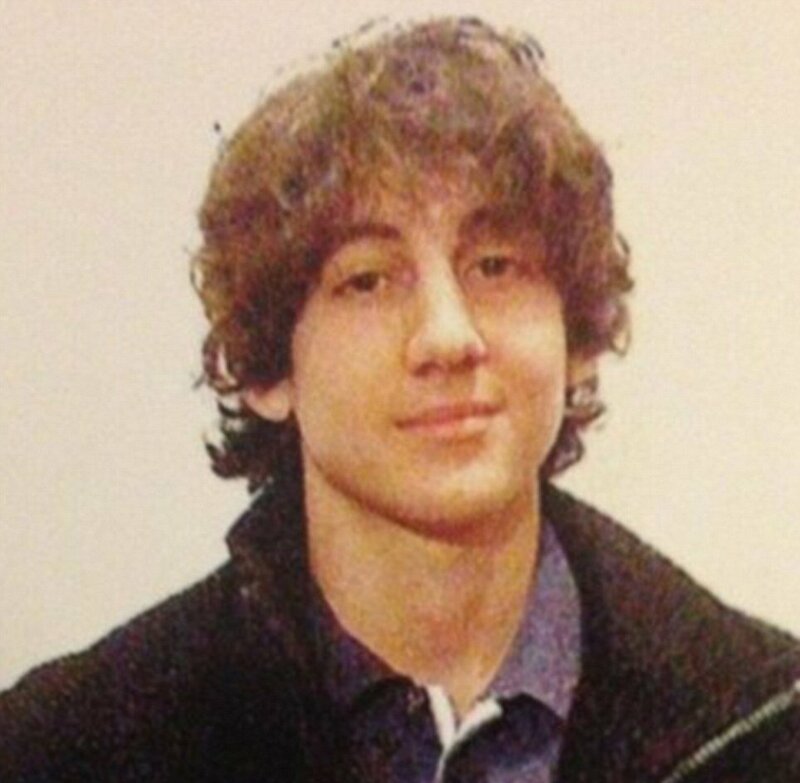 Agents are quizzing Dzhokhar Tsarnaev about whether he had any accomplices who helped him carry out his attacks. The news comes as it is revealed Dzhokhar Tsarnaev, who is badly wounded in the throat, meekly pulled up his shirt to show officers that he was not wearing a vest strapped with explosives on Friday night as he emerged from David Henneberry’s boat he had been cowering in. Dzhokhar Tsarnaev is believed to have shoved his pistol in his own mouth and pulled the trigger in a failed suicide attempt as SWAT officers and federal agents closed in on his backyard hiding place. However, instead of killing him, the bullet simply tore through his neck. CNN reported earlier today that Dzhokhar Tsarnaev was “intubated and sedated” at a Boston hospital. The Boston police commissioner said Dzhokhar Tsarnaev is in “critical but stable” condition on Sunday – which appears to be a downgrade from reports earlier this weekend that his condition was only “serious”. Boston Mayor Tom Menino had earlier feared that federal agents would never be able to interview Dzhokhar Tsarnaev but it seems that investigators may already be making progress.